Interpreting the results of mold sampling is no easy task. That’s why many mold inspectors merely hand off some unintelligible lab report and run for it. 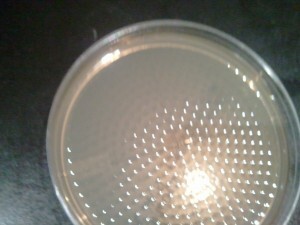 Why is it that so many people email me through this blog asking for help to interpret mold test results? The reason is a failure on the part of the mold inspector to properly understand what they are doing. You, dear homeowner, deserve more from a mold inspection.